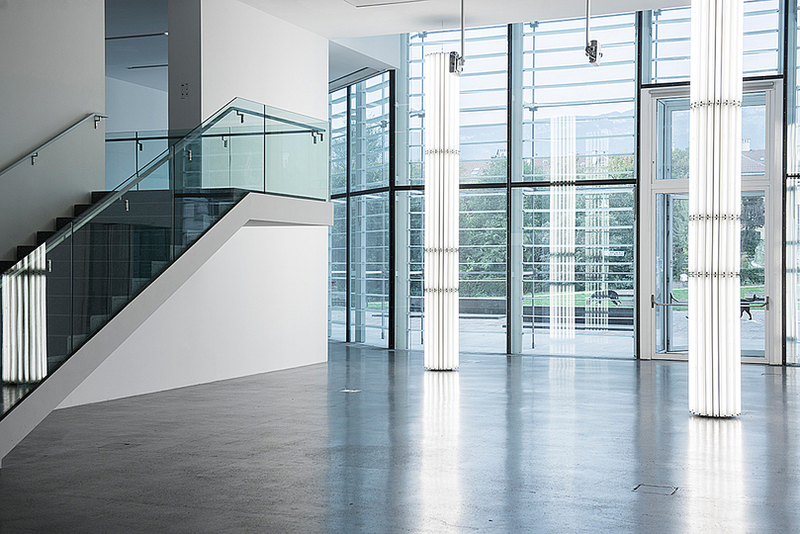 Cerith Wyn Evans is a Welsh sculptor and filmmaker. 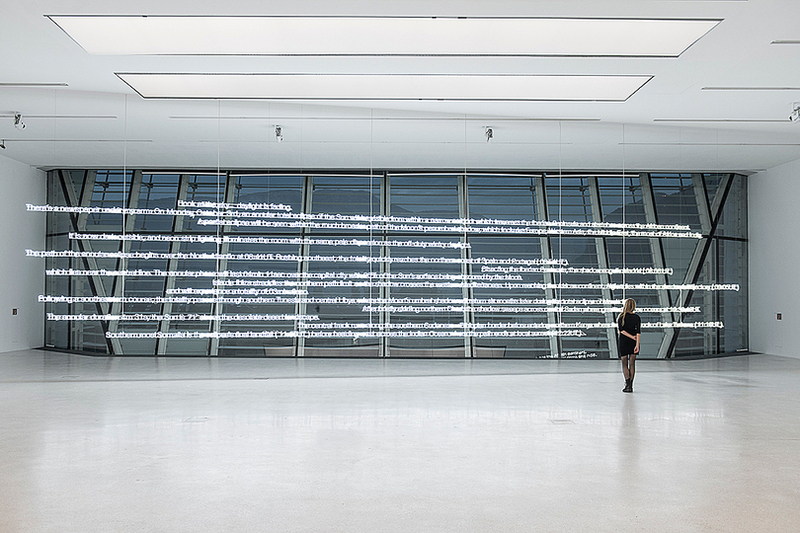 He worked as an assistant to Derek Jarman, at the same time making short experimental films. 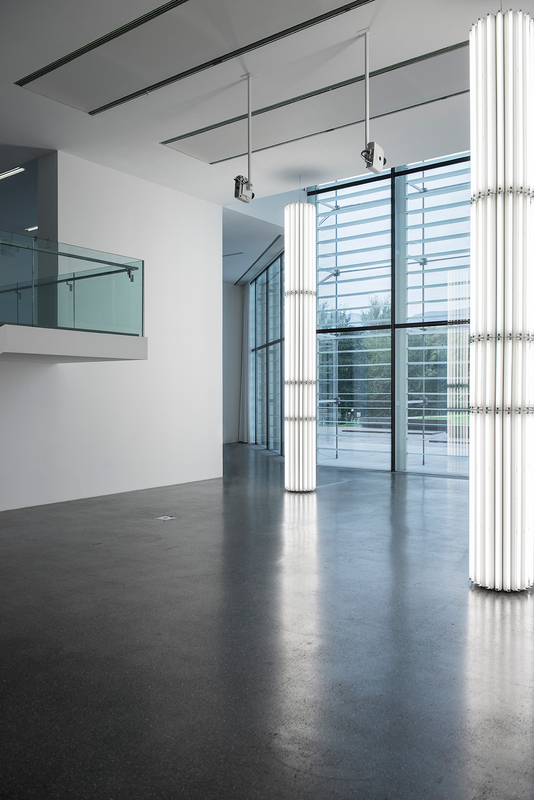 His artistic practice focuses on how ideas can be communicated through form. 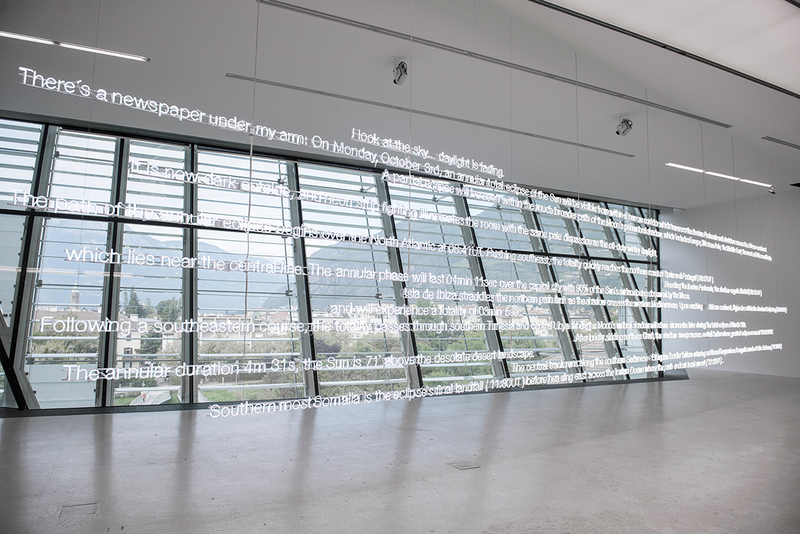 His conceptual work incorporates a diverse range of media including installation, sculpture, photography, film and text. 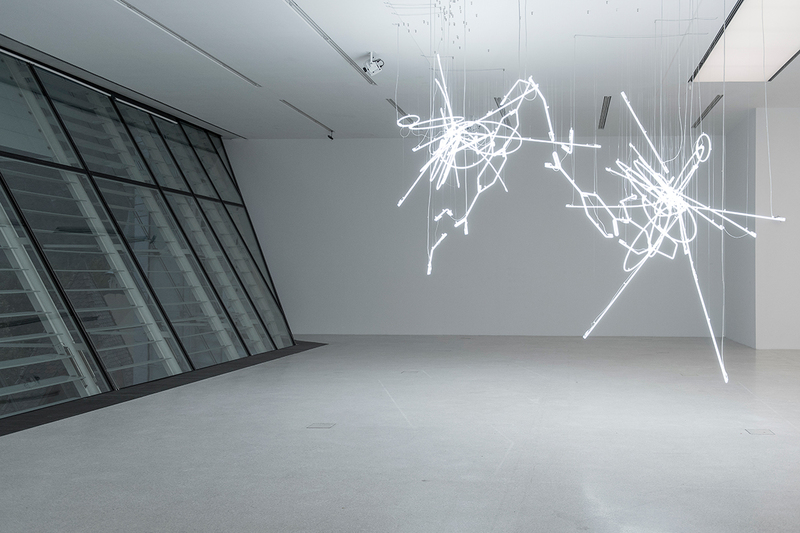 Cerith Wyn Evans lives and works in London. 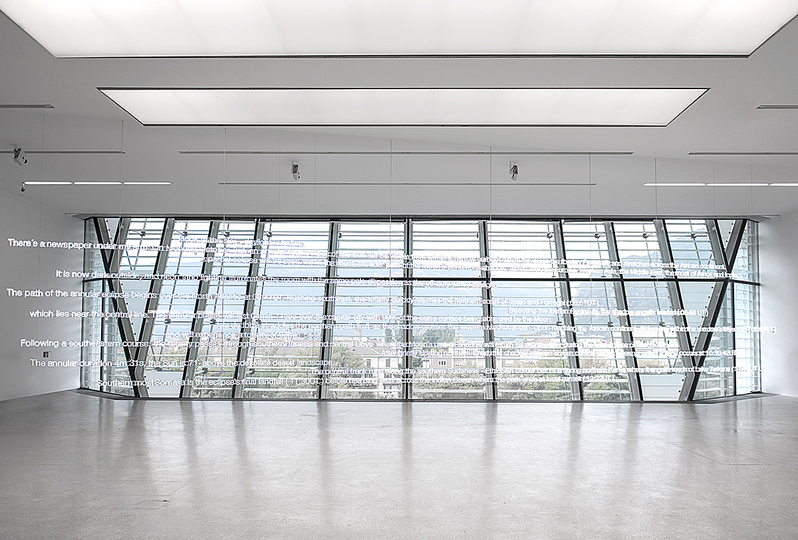 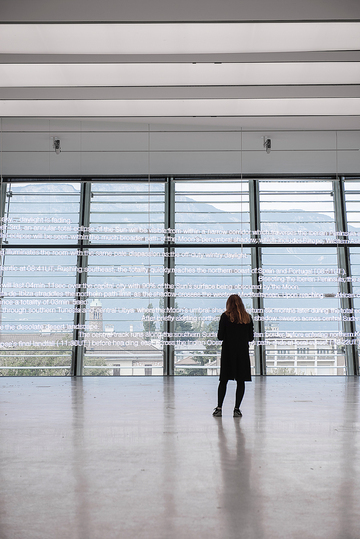 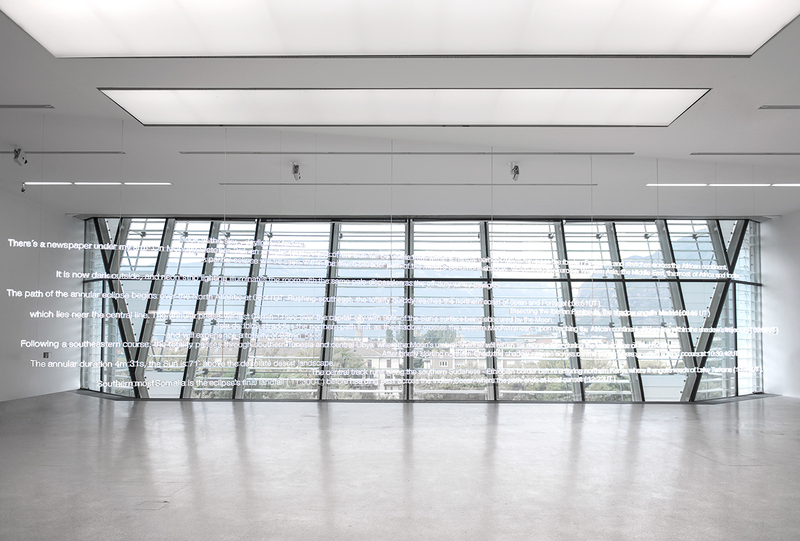 E=C=L=I=P=S=E by Cerith Wyn Evans, Museion in Bolzano.